The Philadelphia Fashion Incubator is a non-profit organization that depends primarily on sponsorships, donations and in-kind/volunteer support. There are various ways to get involved and contribute to Philadelphia Fashion Incubator. The Philadelphia Fashion Incubator at Macy’s, Center City is presently seeking sponsors to fund the incubator. If you are interested in becoming a sponsor, please contact Elissa Bloom at elissa@philadelphiafashionincubator.com. We will discuss your objectives and tailor a sponsorship package to meet your needs. Donations will facilitate growth of the program and also ensure Philadelphia Fashion Incubator is able to provide the Designers-in-Residence (DIR) with the resources they will need to thrive. 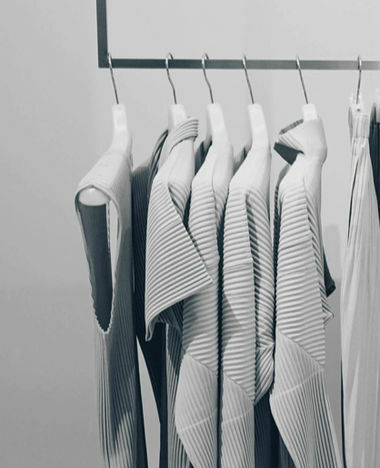 By providing DIR with essential business tools and curriculum, they will be able to succeed and stay current within the fast-paced fashion industry. The Philadelphia Fashion Incubator is a 501(c)(3) charitable organization. If you are an organization and would like to sponsor an event or donate relevant materials and services or for volunteer opportunities, please contact Elissa Bloom at elissa@philadelphiafashionincubator.com.